November 6, 2016 — The stated mission of the WordPress project is to “democratise publishing”, but with all the people involved, the project has achieved so much more than that over the past 13 years. In fact, with the number of people involved in building the WordPress project and community on a daily basis, its no wonder that the community is so powerful and the whole project has had such an impact on the world. 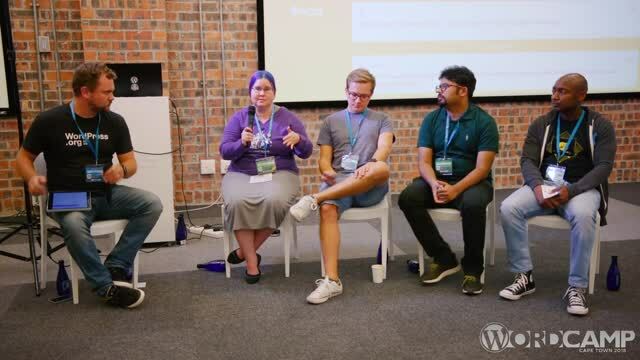 That begs the question of how you can get involved and how you can make a difference – how can you, as an individual, continue the mission of the WordPress project beyond WordCamp? February 9, 2016 — WordCamps are great, but how do you get the most out of your attendance at these events? 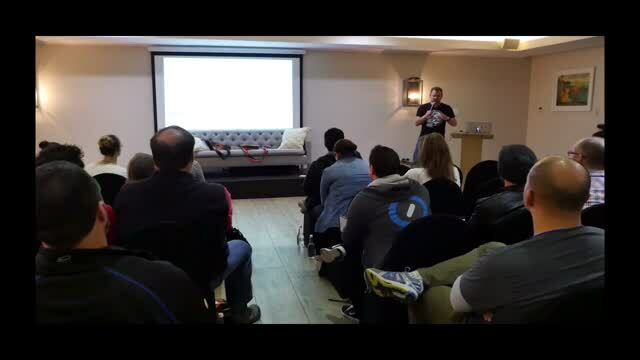 More to the point – how do you get the most out of WordCamp Cape Town 2015? WordCamps are about more than just listening to talks and (if you’re feeling confident) asking a question or two. There’s a whole host of other things to do, people to meet and so much more. 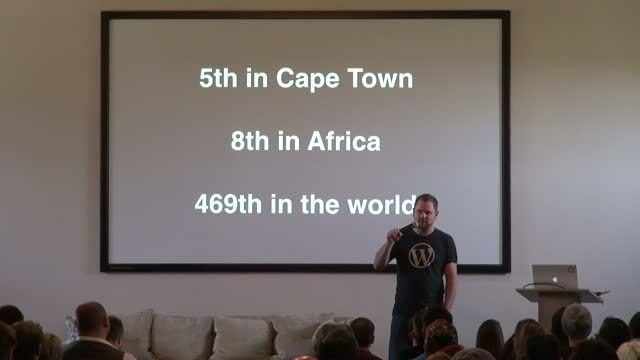 In this introductory talk, Hugh will shows you just what you can do to make this year’s WordCamp Cape Town a hugely rich experience that will leave you changed forever.